Lab Members Sarah Guillaume and Sam Perry Receive Undergraduate Summer Grant Funding! 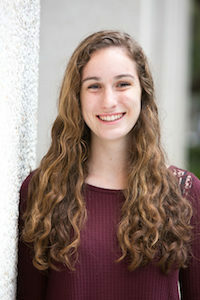 Rising junior, Sarah Guillaume has been granted Tulane’s Honors Program Summer Funding, numbering among several academically-gifted and intellectually curious students across academic majors to receive this special honor. Along with a living stipend, Sarah has also received $1000 in funding to use towards lab projects, including her poster project that will use our existing data to look at questions surrounding racial socialization. Rising senior, Sam Perry, has received grant funding to work in our lab for the second summer in a row! This time, she has received the Newcomb-Tulane College Dean’s Grant. 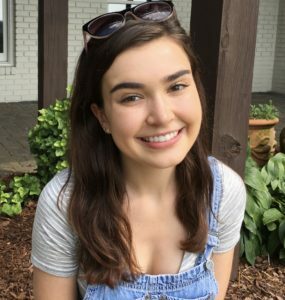 She will spend the summer making progress on her upcoming Honors Thesis, which will examine physiological biosynchrony and child emotion and behavior regulation. Congratulations to both Sarah and Sam! 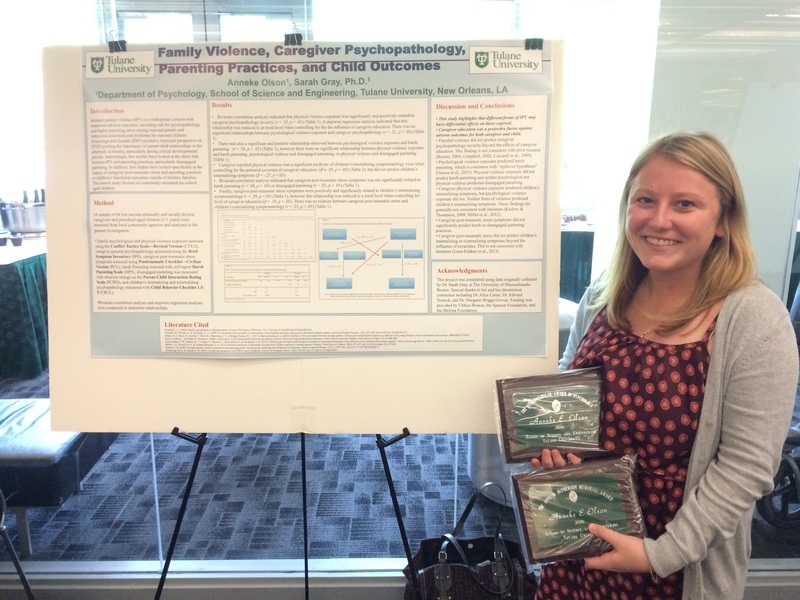 We are so proud of CFL research assistant and graduating senior, Victoria Parker, who received two awards from the Tulane Psychology Department this week. 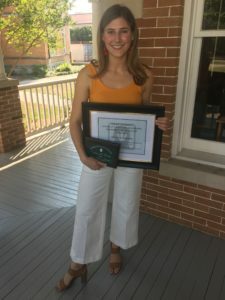 Victoria was not only recognized as one of only seven graduating psychology majors to complete an honor’s thesis this year but was also named a 2018 Senior Scholar due to her outstanding performance in both academics and research. This is the highest honor given to an undergraduate in the department, and it couldn’t be more deserved. Congratulations, Victoria! We can’t wait to see what you do next! Dr. Gray was recently interviewed by WDSU news about the effect of violence on children in the local community and her ongoing research study to better understand how children and their caregivers cope with such trauma and violence. To read more Click here or check out the video interview! 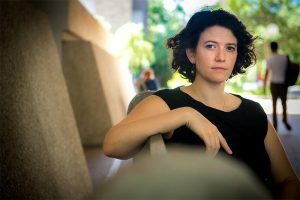 We are so proud to announce that our primary investigator, Sarah Gray, Ph.D., has received a prestigious NARSAD Young Investigator Grant through the Brain and Behavior Research Foundation to help fund our work examining the effects of violence exposure on mothers and their preschool-aged children. Our research hopes to understand the potential impact of exposure to violence or other traumas early in life on children’s development in order to better inform prevention and intervention efforts. Grad student Erin Glackin wins Outstanding Poster at APA! Congratulations to our 2nd year grad student Erin Glackin for winning “Outstanding Division 56 Poster Award” at the APA conference! 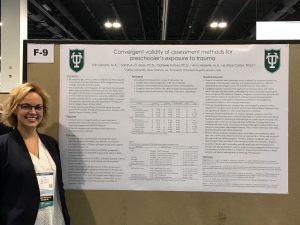 Erin’s poster was titled, Convergent validity of assessment methods for preschooler’s exposure to trauma. Congratulations to Anneke Olson, senior undergraduate in the Child and Family Lab! Anneke completed her honor’s thesis, Family Violence, Caregiver Psychopathology, Parenting Practices and Child Outcomes and won the Senior Scholar Award in Psychology and the Anne McPherson Memorial Award! We are so proud of Anneke for her hard work in our lab and wish her the best of luck as she graduates!